Jackson Township Fire Division firefighter/paramedics on Engine 204 showed up at Karen Chaffin’s house off Pebble Beach Drive at 4:40 p.m. Oct. 20, 2014 to change a battery in her smoke detector mounted on a cathedral ceiling. 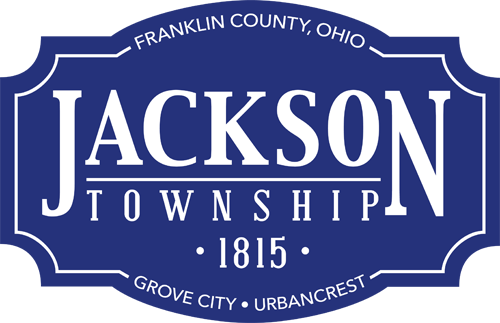 Jackson Township Fire Division offers smoke detector check and battery change services to the elderly, disabled or anyone who is unable to change batteries in smoke detectors because working smoke detectors save lives. Call (614) 875-7526 for more information.